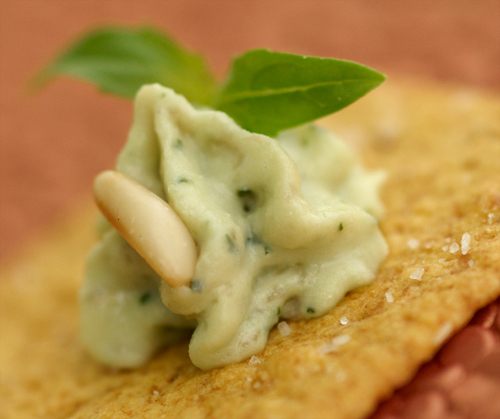 The thought of brie is what reeled me in but the combination of basil and mascarpone is what has me drooling. Delicious! Let us know how you like the bites—try them with Taleggio if you can. Seriously, this is one popular appetizer! This looks so tasty! Can’t wait to make it for my friends! I will give these a try the next time I have to bring food to a party. Yum! I am going to make this! The photography on your site is always lovely!